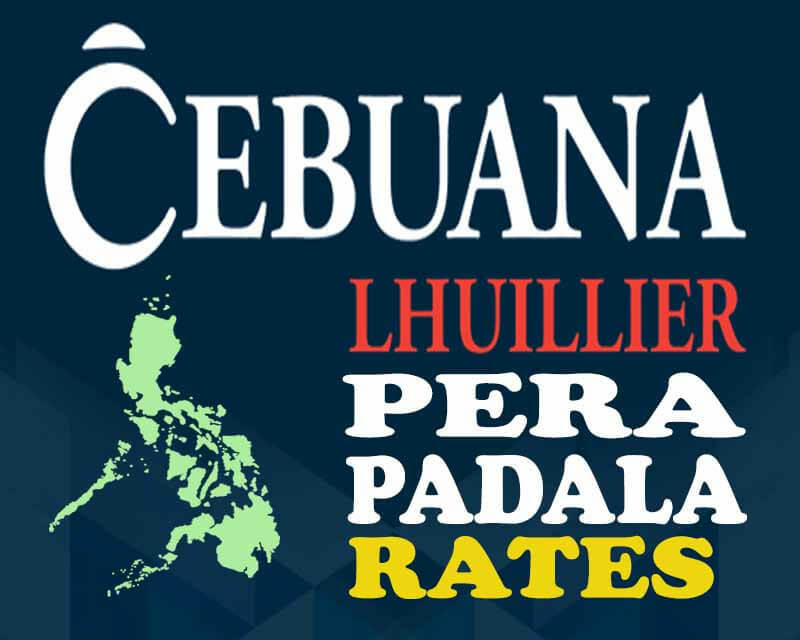 Cebuana Lhuillier is one of the best way to send and receive money within the Philippines that offers competitive Pera Padala rates. With over 2,000 branches nationwide, you can easily claim your remittance and money transfer right after the successful transaction. They also have international accredited partners to those who are living abroad or clients outside the country. Aside from remittance, they also offer services like pawning, micro insurance, micro loans, banking, foreign exchange, bills payment, e-load and more. If you are planning to use the money transfer service from Cebuana Lhuillier, you can check out the table with respective rates. Charges for domestic are different depending on your region or location. See and compare to: ML Kwarta Padala rates. For more details and updates for rates and charges, you can visit Cebuana Lhuillier website and social media pages.